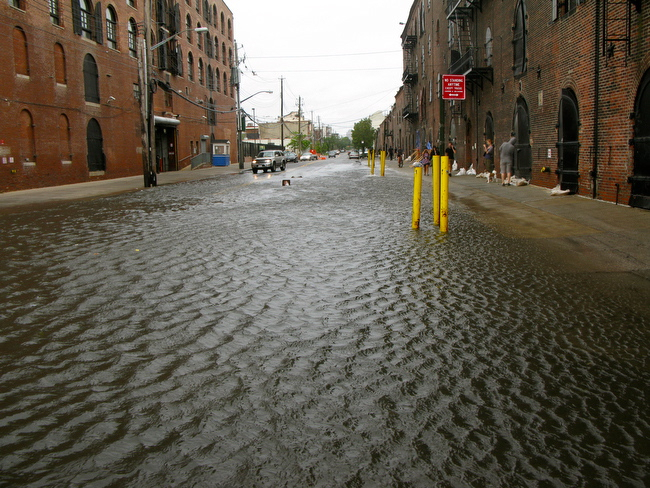 Red Hook after Hurricane Sandy back in October. Residents and businesses lost so much. After four months of closure following Hurricane Sandy back in October, which completely flooded out Fairway Market on the waterfront of Red Hook, the well-loved grocery store is reopening Friday, March 1, at 11 a.m. A countdown clock to reopening is on the store’s website. In the aftermath of the storm, Fairway bonded together with so many other local business owners and homeowners, and artists, who lost so much in the flooding waters of Sandy.